Sector that is characterised for generating organic waste like fat, skin, protein remains and oils from the preserves themselves. An environment with a high accumulation of dirt along with drag waters from the cleaning, make the floors and surfaces very slippery. Moreover, there may also be the packing from the preserves. 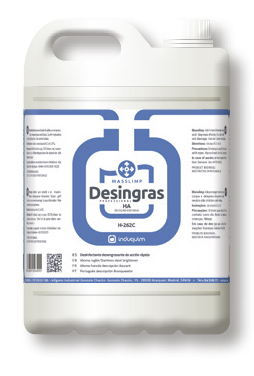 It should be borne in mind that there are raw materials for direct consumption being handled so C+D is of vital importance. 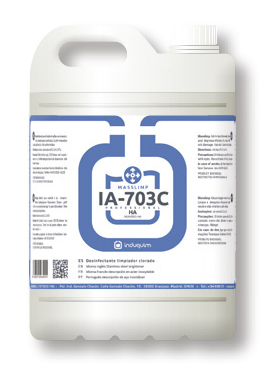 Alkaline chlorine products foaming agents for general cleaning and disinfection like IA-701 and IA-703C. 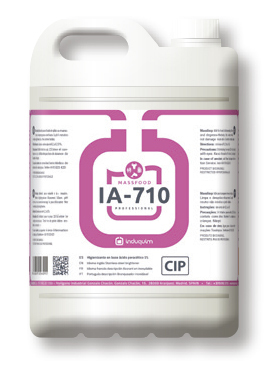 Peracetic acid for drains (high listeria risk) IA-709 and IA-710. Specific products for the tinplate of the preserves IA-746. 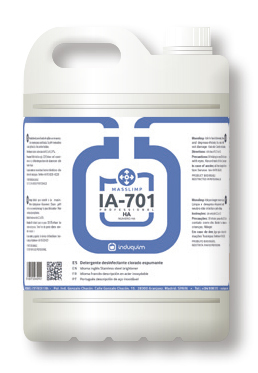 Product for temperature controlled chambers like Desingras and specific products for low temperatures like IA-761. 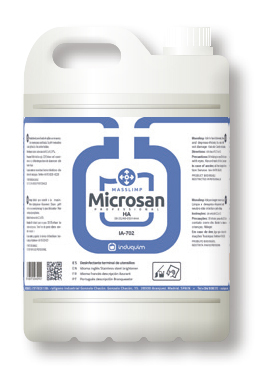 Disinfectant terminal for cutlery and utensils Microsan. 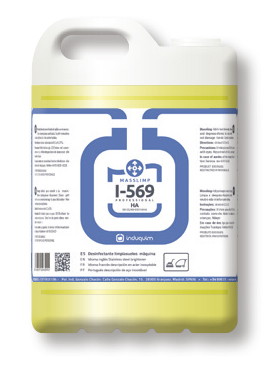 For large surfaces, nonfoaming products for floor cleaning machine like I-569.